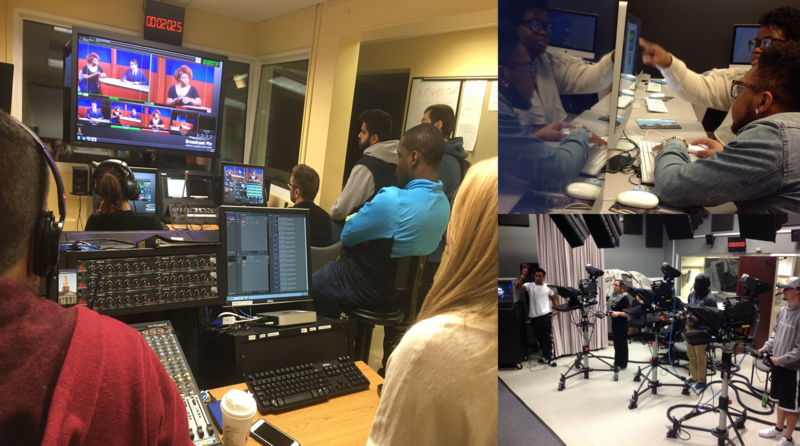 Our program in TV production offers you opportunities in digital field production, studio production and exposure to different media platforms. We are looking to foster our students’ collaboration skills, aesthetic judgment, technical expertise, critical thinking, and civic engagement. As part of the Department of Communication at the College of Arts and Sciences, we combine theories in film and media with creative and professional hands-on coaching. We pride ourselves on close mentorship, personal advising, hands-on classes, professional coaching in television and media industry practice. 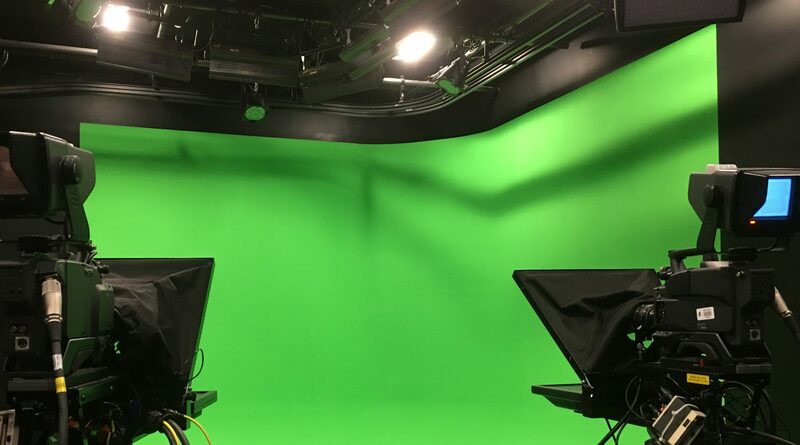 If you have a passion for different media productions modes and the TV studio, we will mentor you to develop the necessary skills into a career for your future.